The Independent National Electoral Commission, INEC today, Wednesday declared Governor Nyesome Wike of the Peoples Democratic Party winner of the governorship election in Rivers state. 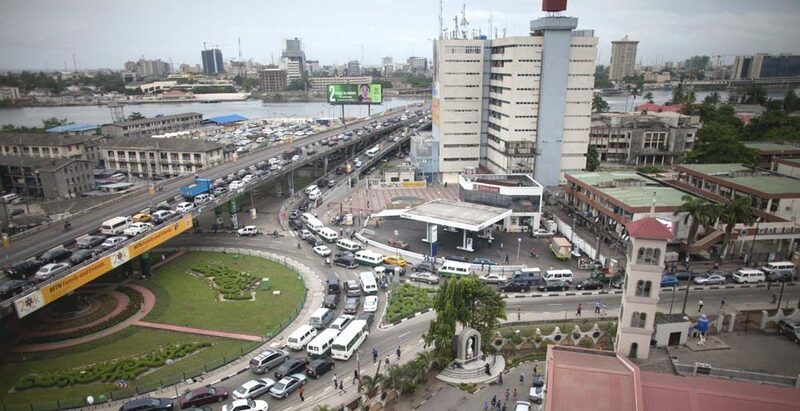 The election is Rivers state has been very controversial and the atmosphere has been tensely charged and there has been many records of deaths and election malpractices. But this is now, the end and a winner has emerged and hopefully the oppositions will accept their fate in River state gubernatorial poll. 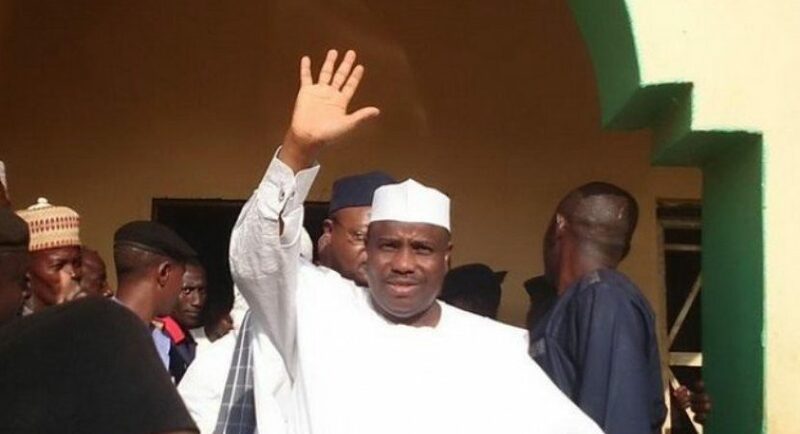 The Governor of Sokoto and the candidate of the Peoples Democratic Party, (PDP) Aminu Tambuwal has recorded the highest votes in the Sokoto State governorship election after the end of collation polling a total of 512,002 from both the March 9 first ballot and yesterday’s supplementary elections. The candidate of the All Progressives Congress (APC) Ahmad Aliyu came very close behind polling a total of 511,661. Making him lose to his erstwhile principal with just 341votes. Both Tambuwal and Aliyu were In the APC until Mr Tambuwal defected to the PDP where he ran for the party’s presidential ticket which he lost to Alhaji Atiku Abubakar.